Would you know what to do if your colleague and family member was choking? empowering you with the skills and confidence to help in an emergency. reactions and how to use an auto-injector (Epipen). 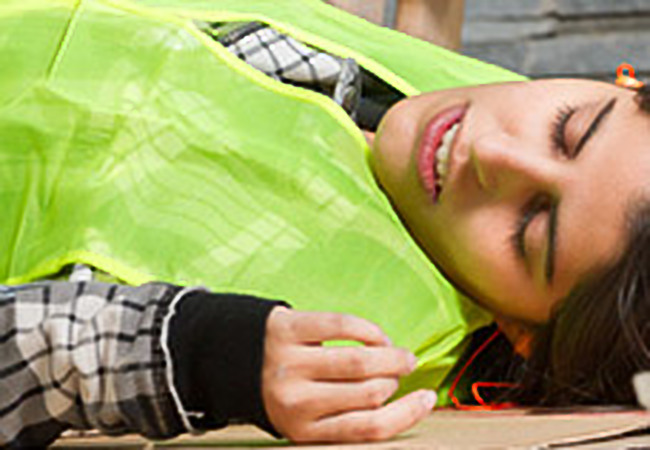 are needed to assist those with the more thorough 3-day First Aid at Work qualification. The courses are taught in small groups in our lovely bright training room in Balham SW12.